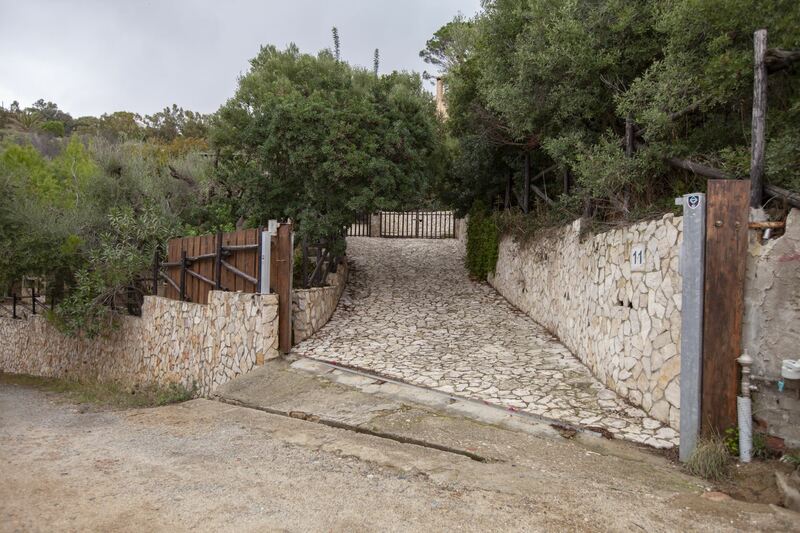 Villa Tiziana is situated in Torre delle Stelle, South Sardinia, about 15 km from Villasimius and 40 km from the International airport Cagliari Elmas. Simple and pretty semi-detached villa with sea view. From the veranda overlooking the pool, you have access to the small kitchen and to the ample living area. From the living area through a step down you have access to the kitchen and to a shower bathroom and a twin bedroom (joinable). Always from the living area you have access to another bedroom with 2 bunk beds (sleeping 4); down two steps you have access to the shower bathroom. On the first floor you have access to the en suite double bedroom with air conditioning . BBQ. Swimming pool, external shower, safety box, washing machine, dish washer, wifi.